Top pundit Gary Neville opines that Manchester City would be crowned the new Premier League champions come May next year. Both Manchester top flight sides have spent a lot on getting top talents this summer. Neville thinks these players would help deliver the title to either of the clubs in the forthcoming season. “I said last season that the title would come to Manchester – and I was wrong – but I think this year it will. I think Chelsea will dip a little bit. 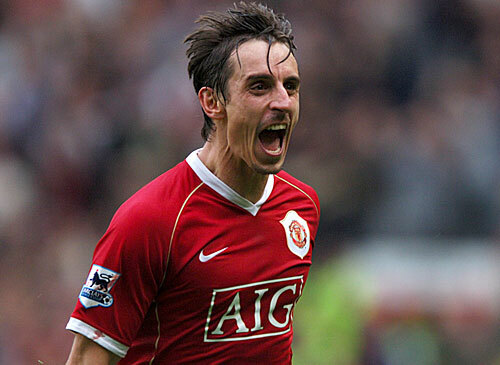 Not in a negative way, but just having the Champions League will bring the different challenges,” Neville said. The Man United legend added that the team that recruits best wins the league title. He pointed to the capture of N’Golo Kante from Leicester City as a major difference for Chelsea last term, adding that Eden Hazard and Diego Costa were in red hot form. 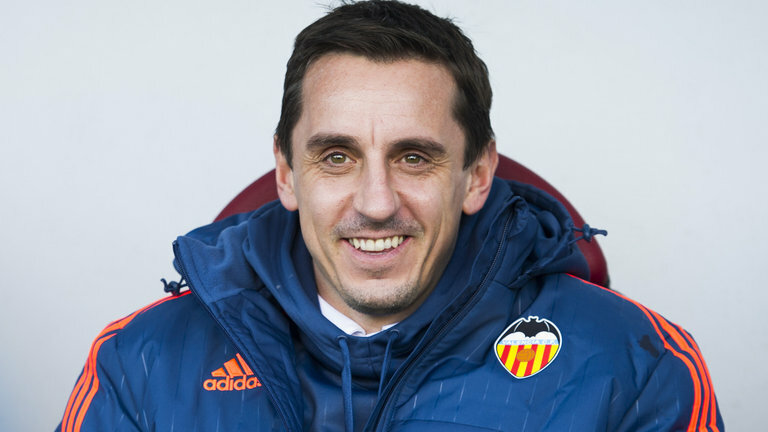 On Man United, Neville asks them to significantly improve if they want to win the league title as they is the effect of featuring in the Champions League. He said that the dream of exceling in Europe by top clubs always had an effect on the team locally. He asks that the Red Devils get more players so the depth can be the cushion when it gets tough. United finished outside the top four last term as injury crises ravaged on, then unfavourable fixtures and one too many draws in gameshampered them as well. 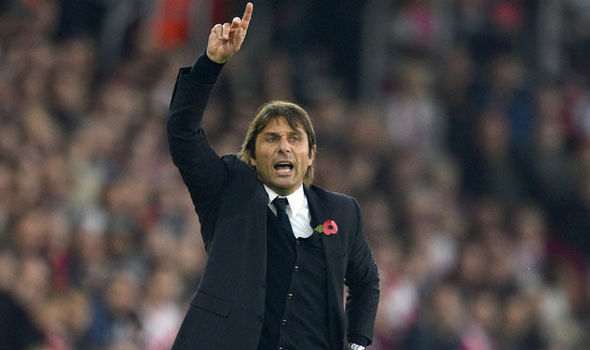 Even Chelsea that would be playing in Europe would have a difficult time managing the schedules successfully. No team since United in2009 have successfully defended the league title, so Chelsea would likely get pushed out as champs. The Premier League in the last few years has been a gripping title race. It’s very unpredictable as happenings can go any direction.